It all started when Wiz appeared to suggest Kanye had stolen the idea for his new album title Waves from another artist, Max B. But it got messy when Kanye thought his wife was being brought into things. Wiz Khalifa used the initial’s KK in a tweet and Kanye assumed he was talking about Kim Kardashian. Despite Wiz Khalifa insisting he was actually talking about a type of marijuana, it seems Kanye wasn’t listening. He was already composing the first of 17 – yes that’s 17 – tweets to Wiz Khalifa suggesting where he thought he was going wrong. 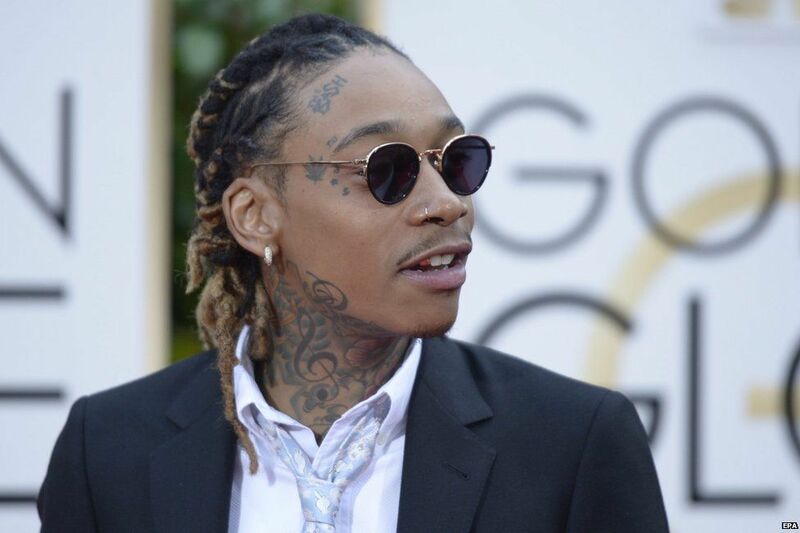 He accused him of stealing tracks, making corny music and a whole lot of stuff about Amber Rose – who happens to be the mother of Wiz Khalifa‘s child and Kanye’s ex-girlfriend. 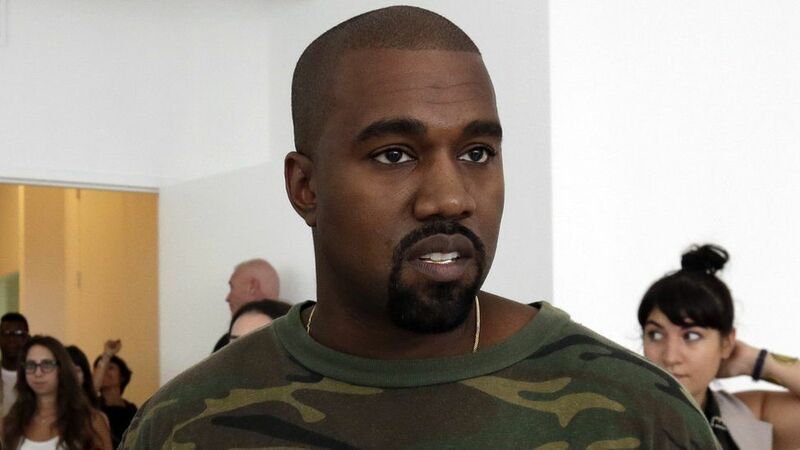 Twitter users were delighted by Kanye’s honesty with the high point for many being his comments about Wiz Khalifa’s choice of trousers, creating the hashtag #Wizwearscoolpants to hammer home his point. But, like all great Twitter moments, most of the good stuff has now been deleted and Kanye seems to have calmed down.